This week I've had the opportunity to learn even more about myself and my camera by shooting the dress rehearsals of two summer shows at BU. The first was Gruesome Playground Injuries. 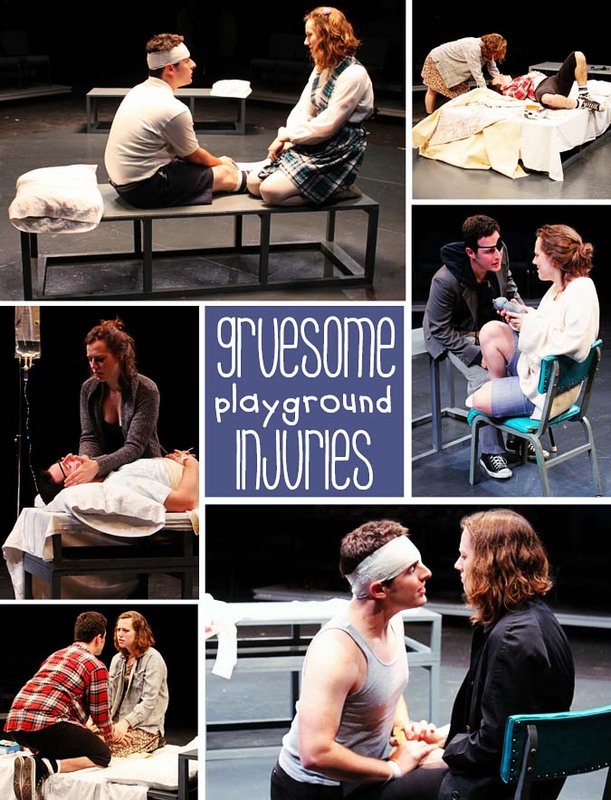 We read this play in Contemporary Plays last semester, but seeing it performed was an entirely different story. Jason and Eliza were amazing! It's shows like these that remind me why I'm doing what I'm doing. Just a quick update tonight. It's quite late and I've just come in from shooting the second show Indoor/Outdoor. I'll have those for you to peek at soon!